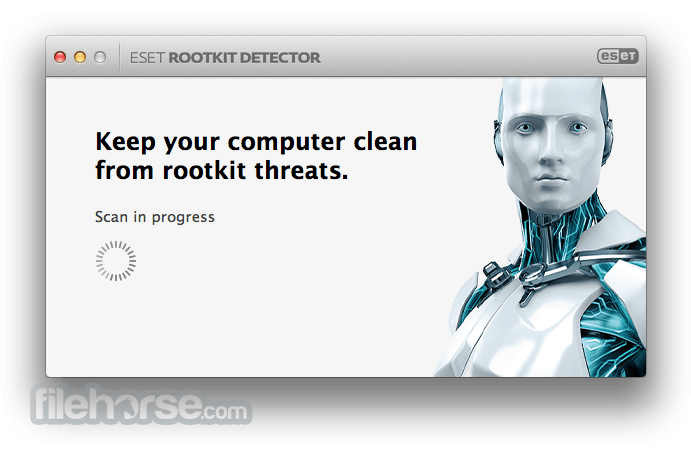 ESET Rootkit Detector for Mac is a small app file. After download, it will scan your Mac running macOS for rootkits. 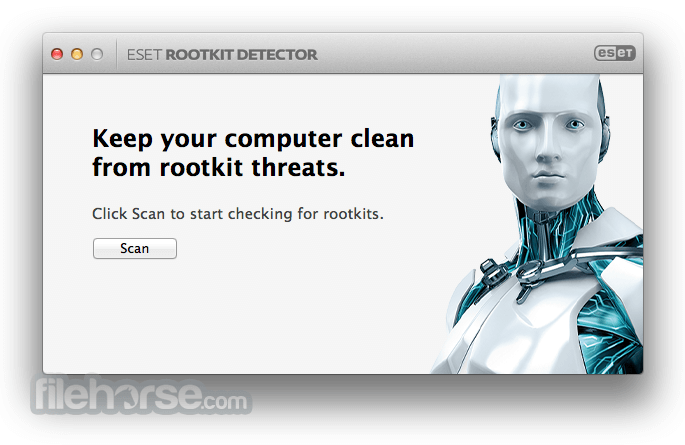 It provides a single-click way to check your Mac for rootkits. The code for creating rootkit is nowadays available online. This increases the likelihood of finding rootkits for macOS in the wild. 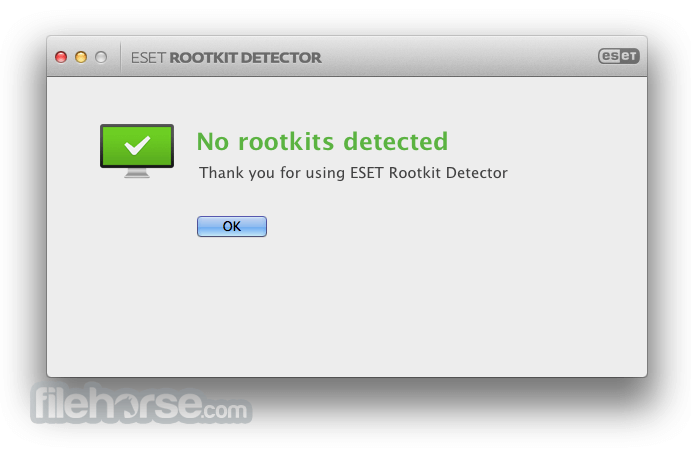 ESET Rootkit Detector for Mac provides a user friendly way to check the integrity of the kernel memory and give information to the user about potential problems. Why did we develop ESET Rootkit Detector? In the last year we have seen rootkit targeting macOS and keeping users safe while online is our mission. Therefore we decided to develop ESET Rootkit Detector and protect our users from rootkits like macOS/Crisis (macOS/Morecut) that was used to spy users and steal information from the Mac.